Why to choose Agree Health Care Suction bag system? 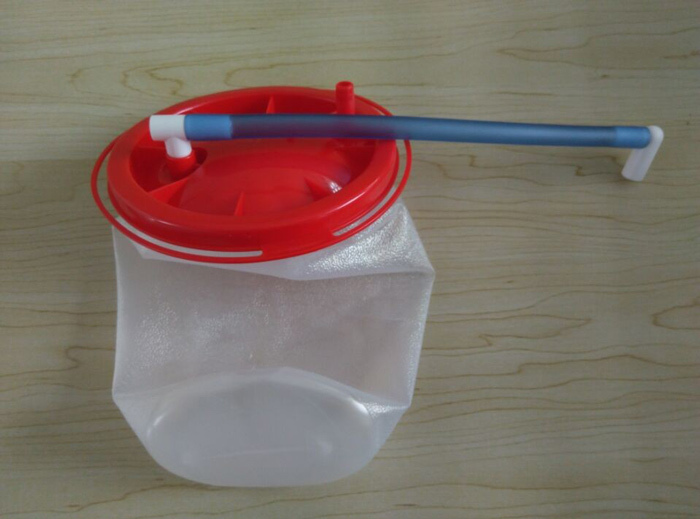 Completely sealed suction bag, effectively prevent medical infection. Due to an integrated product range, the small number of product references allows for better stock control. Different suction bag options together with the widest range of accessories adapt to all clinical needs. All components are compatible with each other, and are designed to user-friendly. Professional design, error-free connection – easy-to-use, easy-to-learn. 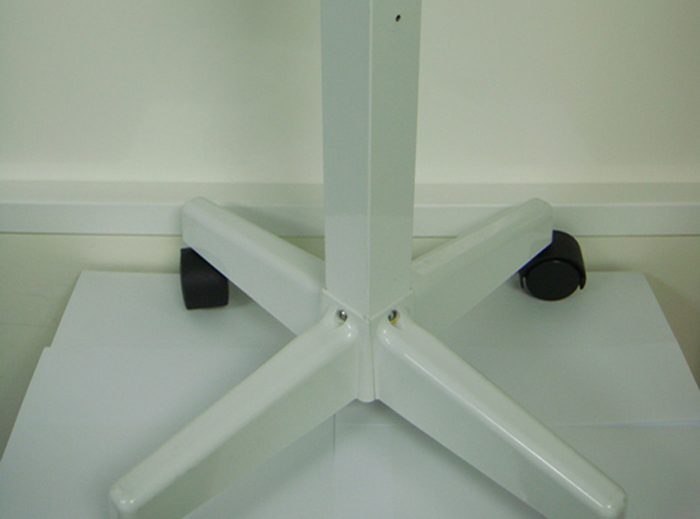 Secure and hygienic system eliminates risk of dissemination of infectious waste. The biggest collection capacity available allows you to perform an entire surgery without intervention. Expand the capacity with serial connection. Agree Health Care Suction bags are easily connected in a serial chain, giving the largest suction capacity in market. 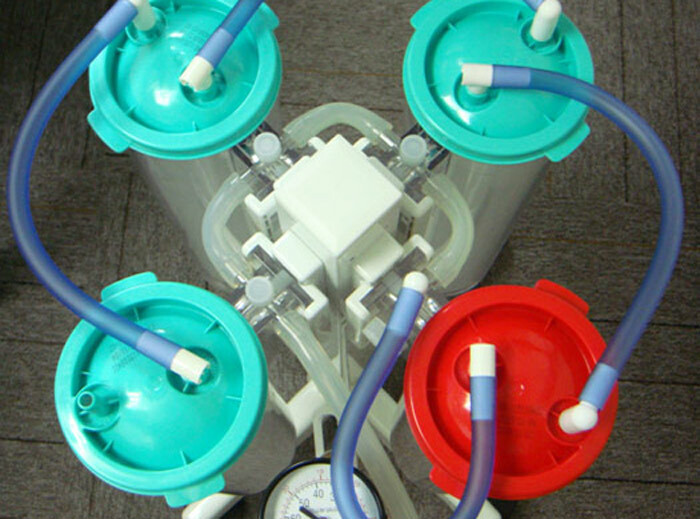 The same suction bag for single and serial use Disposable Serial tubing with a wide-angle connector is installed between suction bags. 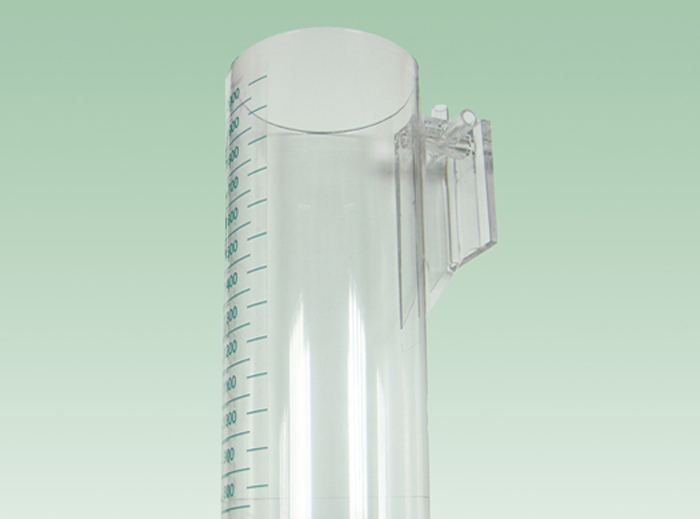 Reusable Vacuum tubing can be used to connect canisters to the vacuum source. Thanks to outstanding product compatibility, all Agree Health Care Suction bags can be used either in single or serial connections. The small number of product references allows for better stock control. In a serial connection, you can connect up to 4 canisters into one chain. 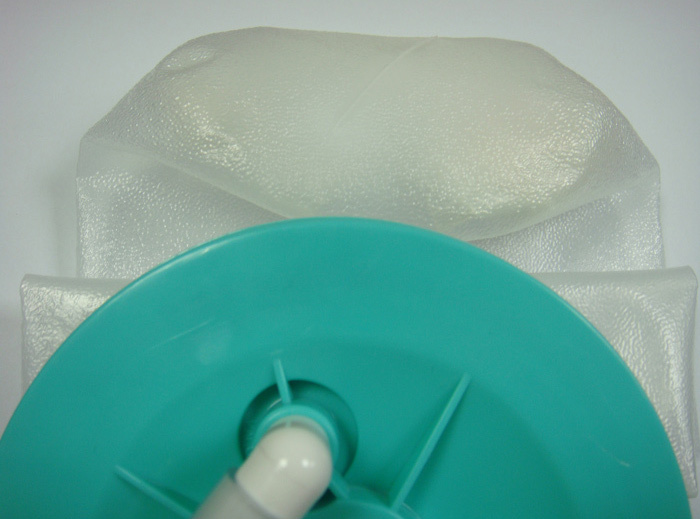 When using Agree Health Care Suction bags in series, the liquid flows into to the first bag. Once the first bag is full, the liquid automatically begins to flow into the next bag through the Serial tubing without any user intervention. When the last bag in the chain or series is full or when the procedure is over, the bags are plugged and disposed just like in normal use.